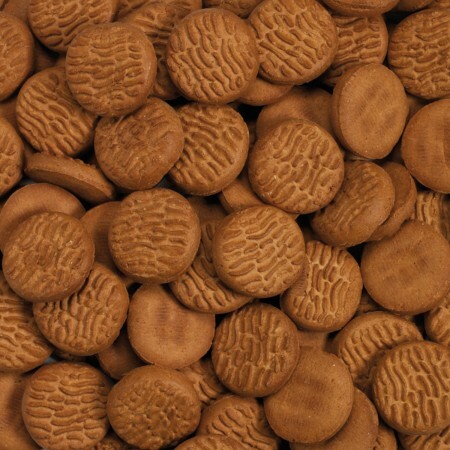 10Kg Box of Delicious jumbo biscuits for your pet. 100% natural ingredients will ensure your dog a healthy, shiny coat. These are perfect as a snack or reward. This is a large, thick, round biscuit. Crunchy and tasty, your dog will enjoy the flavours and textures.